From S Third St.,right onto Winkler Ave.,right onto Algonquin Pkwy.,left onto Colorado Ave.,right onto Lincoln Ave. 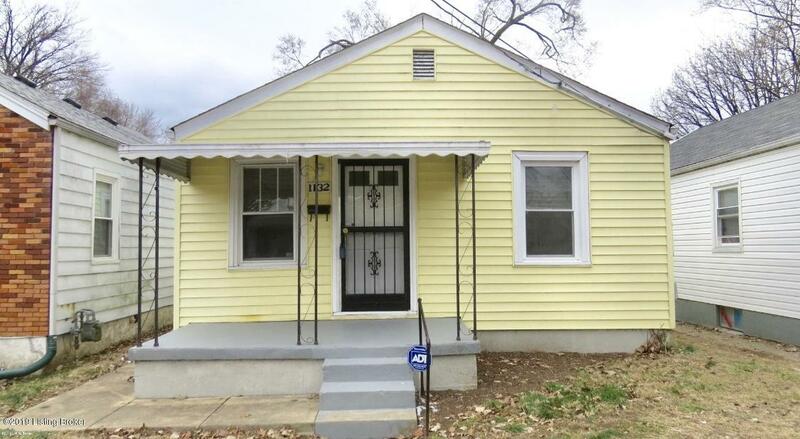 Welcome to 1132 Lincoln Avenue, a wonderful 3-bedroom home located near the University of Louisville and Churchill Downs. This is your chance to stop renting and purchase an affordable, move-in ready home offering many desirable updates. INVESTORS: Ready to rent today! You are sure to love the open floor plan, fresh, neutral paint featured throughout and the recently updated energy efficient roof shingles. Theres ample space in the kitchen with updated flooring, cabinets, and countertops and also comes fully equipped with a large pantry, dishwasher, refrigerator and range/oven. Just off the kitchen is a perfect area for dining and could even make for a great home office. The sparkling bathroom offers a neutral vanity, tub/shower combo and features new flooring and a new toilet.